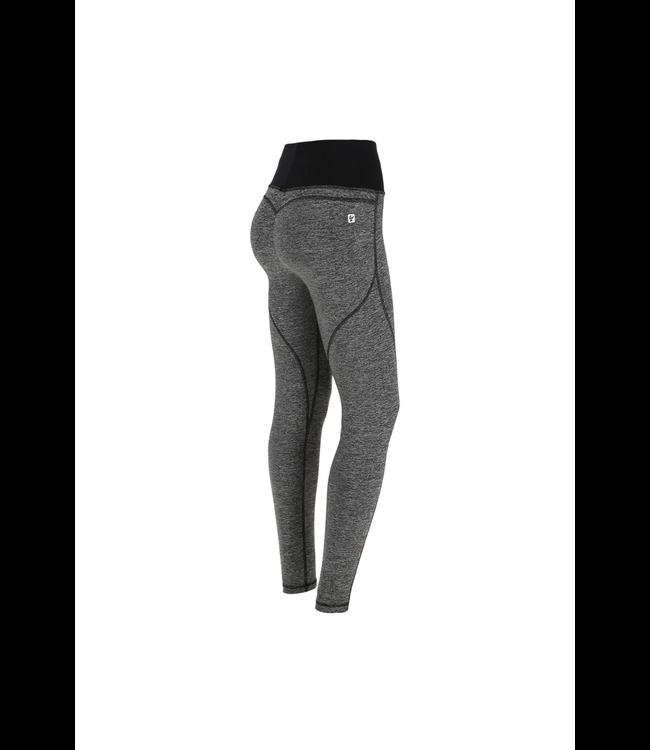 Perfect for working out, these WR.UP® Active trousers offer comfort and practicality without sacrificing style. Freddy's special patented WR.UP® technology discreetly shapes and enhances your curves to help you feel even more beautiful and feminine as you train. In melange polyester, to make any workout extra stylish.